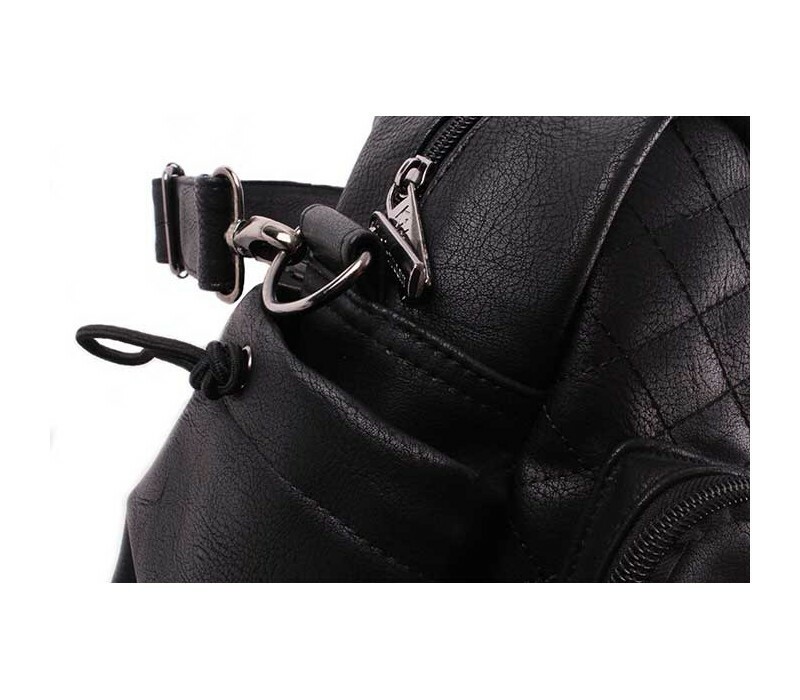 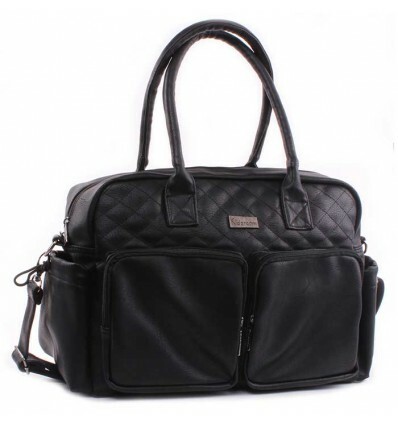 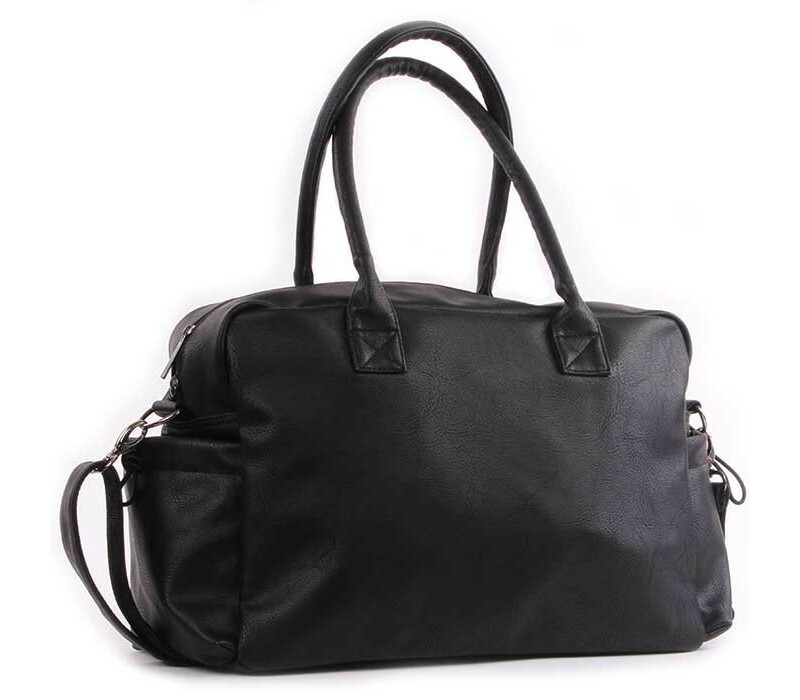 This nursery bag is a city chic model in a black leather look. 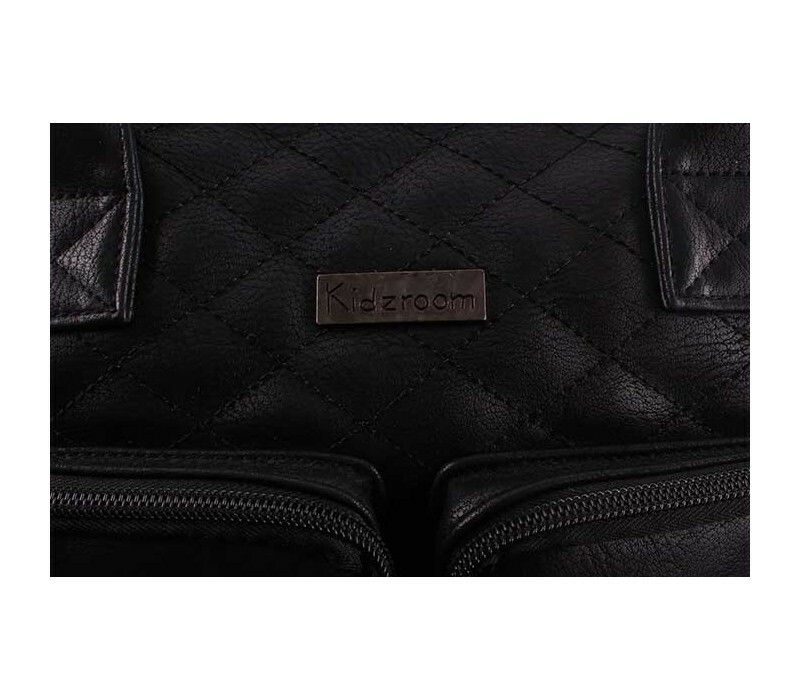 The model has stitching in check pattern, which gives the nursery bag a luxurious look. 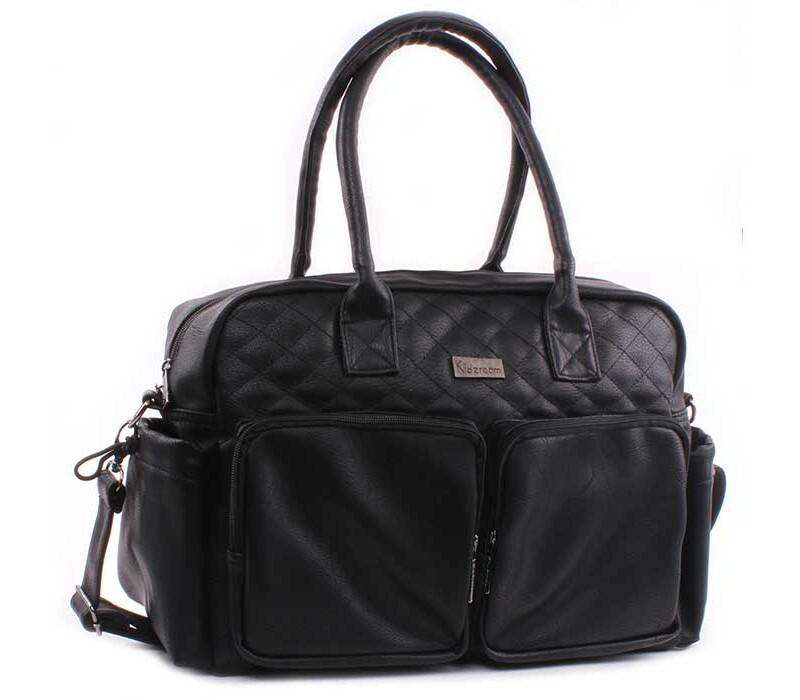 In addition to the stylish appearance, the nursery bag is also very practical with a spacious main compartment and various insertion and storage compartments. 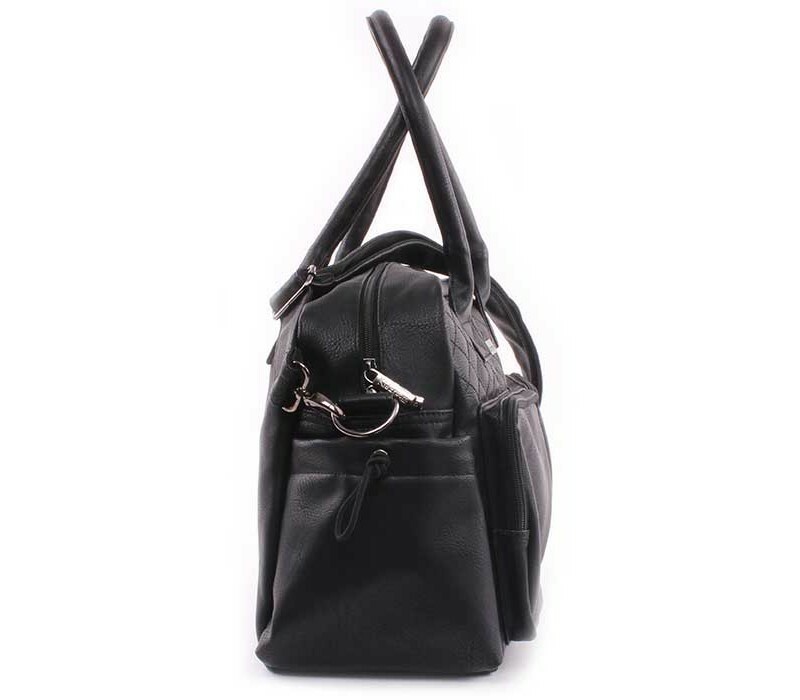 This makes it a true it-bag for fashionable mums.